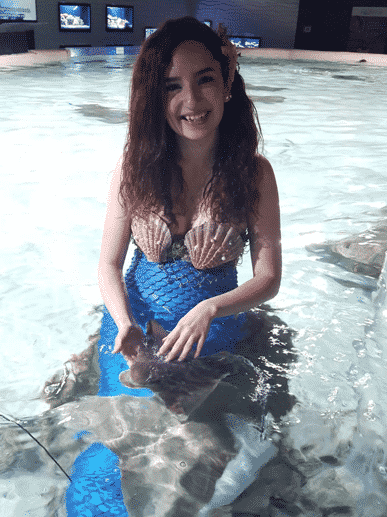 Meet our Mermaid and go home with a selfie to show your friends. Sure, a lot of the creatures at the San Antonio Aquarium are exotic, but did you know we also offer mythical species? Come and take photos that your friends will never believe!